Dan Rodimer (ROW-dime-er) is a colossal 6'8" 304 lb. pro wrestler who was working for Vince McMahon's WWE in its Ohio Valley Wrestling division. That's where potential wrestling stars go to hone their skills and see if they have what it takes to make the big time. Rodimer played football at the Univ. of South Florida and got into wrestling by becoming a finalist in the 2004 Tough Enough competition. Sometimes he wrestles under the name "Dan Rodman." Dan is as of 2018 running for Senator in District 8 in Las Vegas where he moved in 2013 after he graduated law school Before wrestling, Rodimer played football at the University of South Florida, where he was a member of Lambda Chi Alpha fraternity. Rodimer also played semi-pro football for the Tampa Bay Barracudas, played for Arena Football League, and worked as a personal trainer. He got into wrestling by becoming a finalist in the 2004 Tough Enough competition, which was won by Daniel Puder. On July 12, 2006, Rodimer was signed to a developmental contract with World Wrestling Entertainment and was assigned to Deep South Wrestling. His first match came on September 7, when he defeated Heath Miller. On September 24, he had his first televised match in DSW as Dan Rodimer, defeating Tommy Suede. 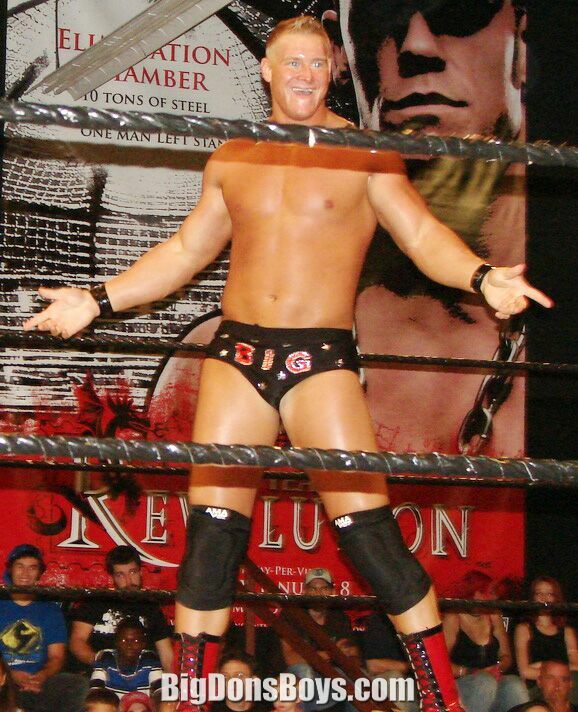 Rodimer spent the first half of 2007 wrestling primarily in Ohio Valley Wrestling, WWE's other developmental territory. He feuded with Atlas DaBone throughout February and March. They faced each other as part of a tag team match on February 17, which Rodimer and his partner won. On February 28, DaBone won an arm-wrestling match against Rodimer. One week later, DaBone was victorious again, as he beat Rodimer in a tug of war. Rodimer gained revenge, however, as he defeated DaBone in a weight lifting contest and a grudge match later that month. Rodimer's contract with WWE enabled him to face several of the company's veterans. On February 2, Rodimer made his debut on Heat, losing to Eugene. 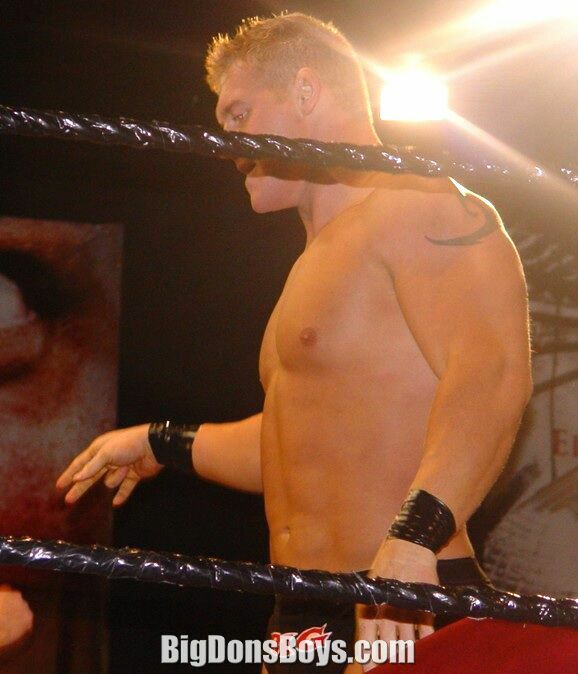 Rodimer then returned to OVW, where he lost a match against Mark Henry on February 21. On the April 20, 2007 edition of Heat, Rodimer appeared as Dan Rodman, losing to Val Venis. On the May 25 edition of Heat, Rodman won his first televised match after defeating Eugene. Rodman wrestled John Cena for the WWE Championship on a house show on June 17, but was unable to win the title. Rodman was then transferred to the new Florida Championship Wrestling territory. However, Rodimer was released from his contract on August 22, 2007. Daniel Rodimer calls himself a "small businessman" in this video, and yet he is 6'7" 285 lbs.! How small is that?? ?